BNC, which stands for Bayonet Neill-Concelman, is a type of RF connector used for terminating coaxial cable. BNC connectors are used in a variety of consumer electronics, including radios, video devices and certain Ethernet networks. VGA, which stands for Video Graphics Array, is a piece of display hardware. 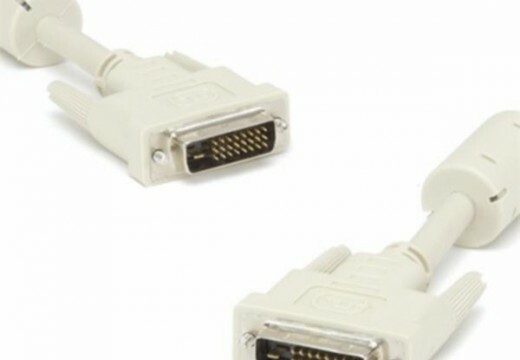 The VGA hardware is a 15-pin D-subminiature connector that can be used to connected video input devices to a VGA monitor. 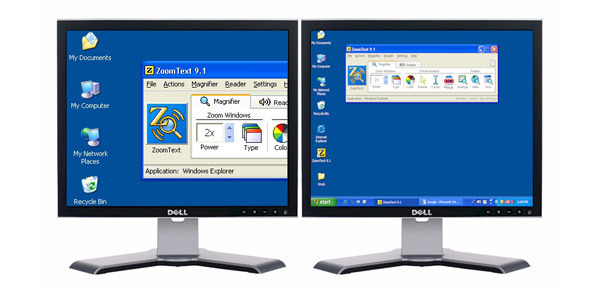 This piece of technology is most commonly found in desktop and laptop computers. 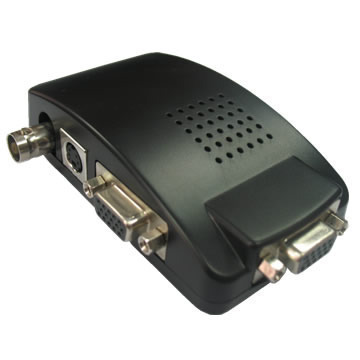 Using a VGA monitor with a digital video recorder. Converting the composite analog video output from a standard CCTV camera into a VGA compatible signal so that the output from the CCTV camera can be displayed on a VGA monitor. Where can I buy this product in JB Malaysia? where can i buy this product in surabaya town [indonesia])? how much price for a unit? 193 queries in 0.493 seconds.